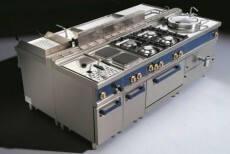 We can supply commercial kitchen equipment from a huge range of kitchen equipment manufacturers from all over the world. Our experience in global sourcing gives you the advantage of selecting from a much wider portfolio of commercial kitchen equipment products from a greater variety of catering equipment manufacturers and gives us the ability to best match your needs to your budget. Whilst we will recommend specific items we are flexible in our approach and can accommodate customers’ brand preferences. 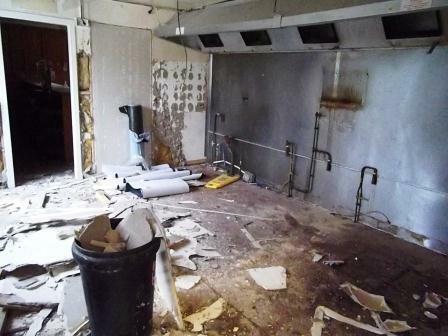 For added peace of mind, we have vetted all the catering equipment we recommend and supply to ensure it meets the required standards of performance, reliability, durability and back-up. Further, all catering equipment we supply comes with a minimum of one year manufacturer’s parts and labour warranty. 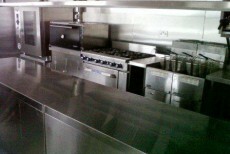 Our team has supplied a wide range of restaurant equipment to a wide range of restaurants. 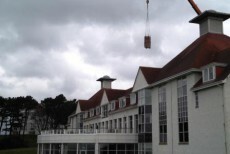 Recent completed projects include an international buffet, a Japanese restaurant, a Brazilian diner and a contemporary steak house. 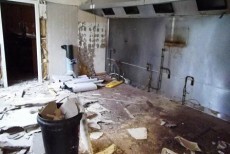 These diverse clients all required specific restaurant equipment. 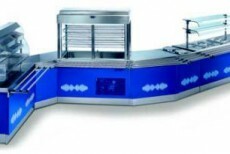 Food service counters are ever more popular from the delivery of a breakfast buffet to salad bars and “theatre kitchens”. We have designed, supplied and installed counters in several materials and combinations including stainless steel, hard woods, marble, laminates and lava rock. 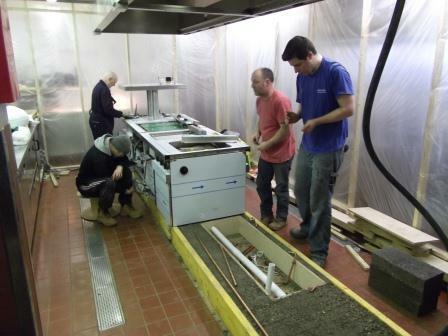 Our experienced team of engineers are fully qualified to safely and efficiently install your commercial kitchen. 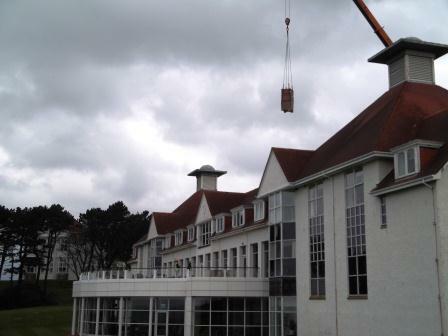 Electric, gas, water and waste services are all professionally installed to all current standards and legislations. 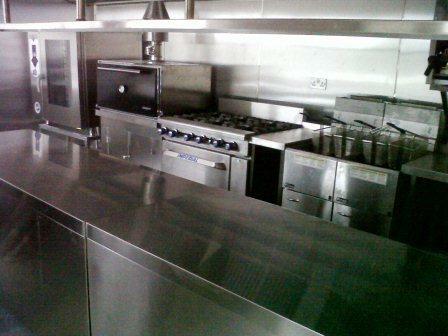 Every commercial kitchen installation we complete includes equipment commissioning, the production of relevant documentation and staff training where necessary.